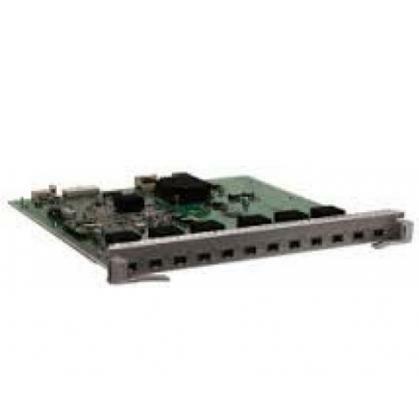 Detail: Huawei CR5DLPUFK061 NetEngine5000E Cluster Routers 400G Flexible Card Line Processing Unit(NE5000E LPUF-400,2 sub-slots). 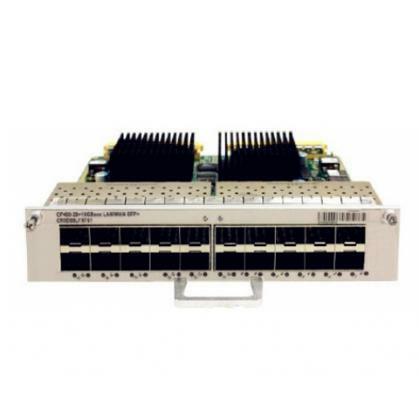 Detail: Huawei CR5DE2NLFX70 2-Port 100GBase-CFP2 + 24-Port 10GBase LAN/WAN-SFP+ Integrated Line Processing Unit (LPUI-480) for NetEngine40E Series Universal Service Routers. 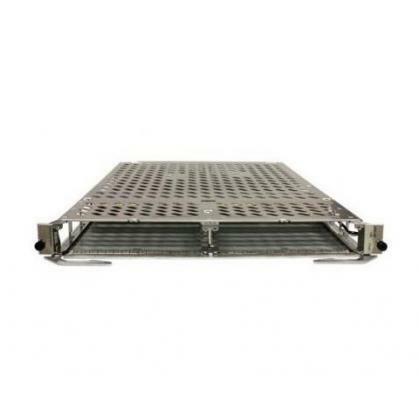 Detail: Huawei CR5D00LMXF70 48-Port 10GBase LAN/WAN-SFP+ Integrated Line Processing Unit (LPUI-480) NetEngine40E Series Universal Service Routers. 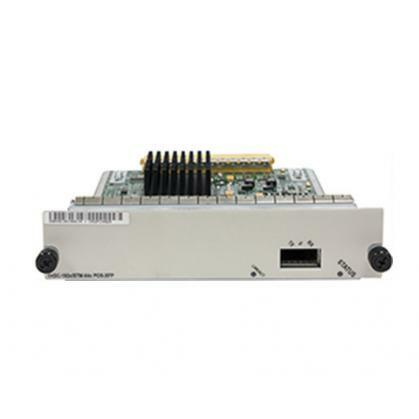 Detail: Huawei CR2D00L4XF10 4-Port 10GBase LAN-SFP+ Physical Interface Card(PIC) for NetEngine 20E-S Universal Service Routers. 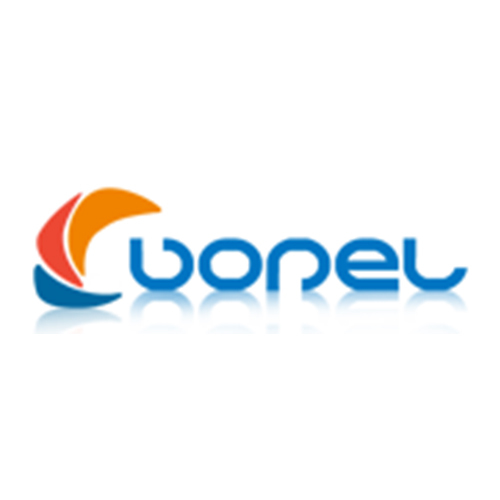 Detail: Huawei CR5D00E5XX60 5-Port 10GBase LAN-XFP Flexible Card(CP100,Occupy 2 sub-slots) for NetEngine5000E Cluster Routers. 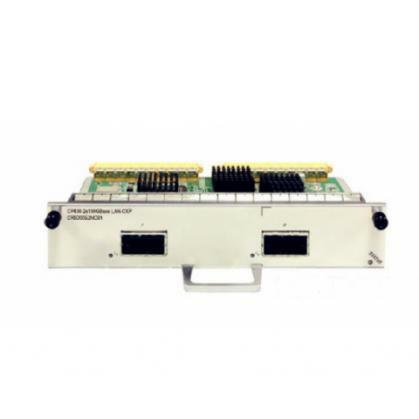 Detail: Huawei CR5M0OFCK050 400G Cluster Optical Flexible Card. 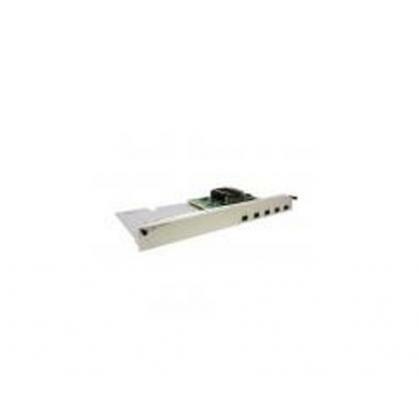 Detail: Huawei CR5D00P1MZ70 1-Port OC-768c/STM-256c POS-2KM-LC Flexible Card(P100,Occupy two sub-slots) for NetEngine40E Series Universal Service Routers. 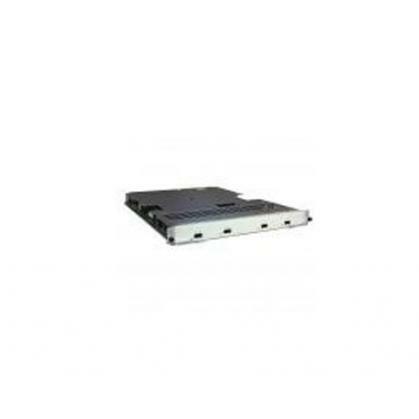 Detail: Huawei CR5D00LAXX60 10-Port 10GBase LAN/WAN-XFP Integrated Line Processing Unit (NE5000E LPUI-100) for NetEngine5000E Cluster Routers. 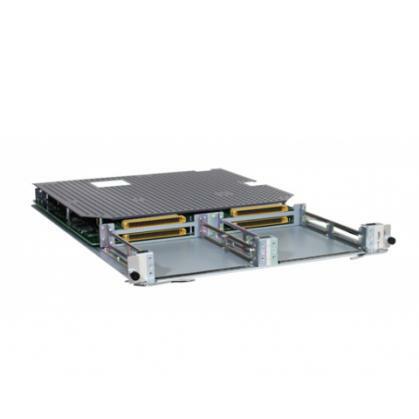 Detail: Huawei CR5D00LEXF61 20-Port 10GBase LAN/WAN-SFP+ Flexible Card(CP400,Occupy 1 sub-slot) for NetEngine5000E Cluster Routers. 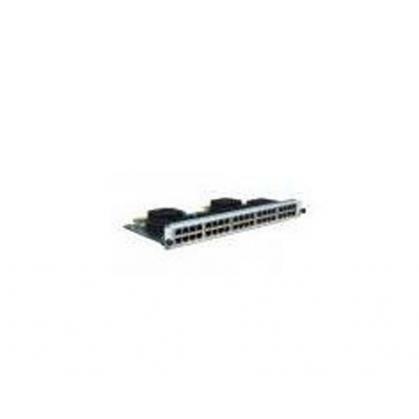 Detail: Huawei CR5D00LAXF60 10-Port 10GBase LAN/WAN-SFP+ Integrated Line Processing Unit (NE5000E LPUI-100) for NetEngine5000E Cluster Routers.